Located on the Winward side of Oahu in Kaneohe, Ko’olau Ballrooms stands out amongst its neighboring venues in its specialization in hosting events. 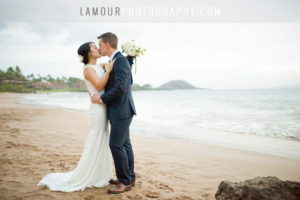 Planning and personalizing weddings and events is their bread and butter, and they definitely know what they are doing! Choose from venues featuring an indoor waterfall, lush garden, or a breathtaking view of the Ko’olau Mountain Range. Indoor Waterfall: How many people get to say they got married next to a beautiful waterfall indoors? Now that is something your guests will not stop talking about! 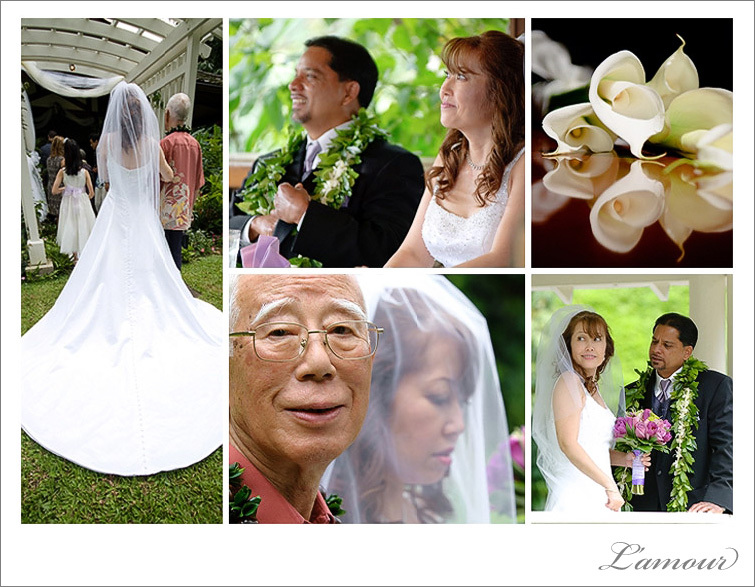 Ko’olau Garden: Have an outdoor wedding ceremony on the lawn amongst beautiful landscaped gardens, gazebo, and waterfall. Ko’olau Vista: The Ko’oalu Mountain Range is the breathtaking backdrop of this wedding venue. Ko’olau Lanai: This open air patio lets gentle breezes in while sheltering your ceremony from the heat or rain. Reception Venues: Choose from 5 versatile reception sites Ka’a’awa & Kaneohe Rooms, ‘Alauahio Ballroom, Grand Ballroom, Grand Foyer. 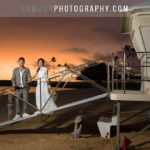 This entry was posted in Events, News, Resources, Vendors, Venues and tagged ceremony, Gazebo, Ko'olau Ballrooms, Oahu, Photographer, Reception, Waterfall. Bookmark the permalink.